Where else in the world can you enjoy an open-air spa under the shadows of an ancient temple? 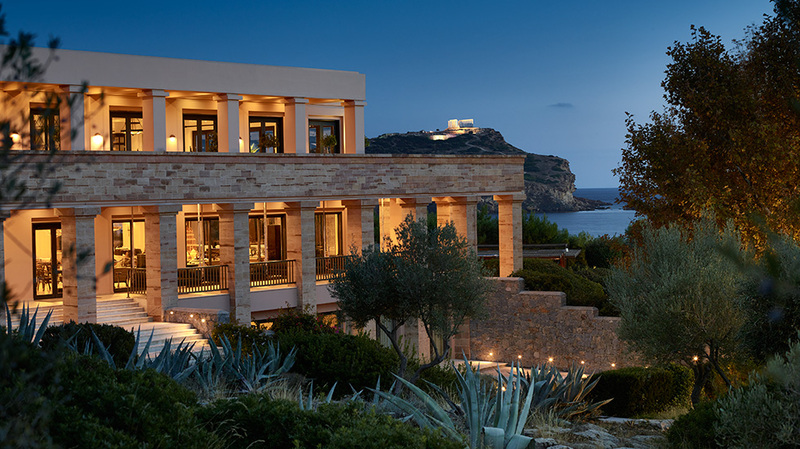 At Cape Sounio, the luxury spa resort near Athens. 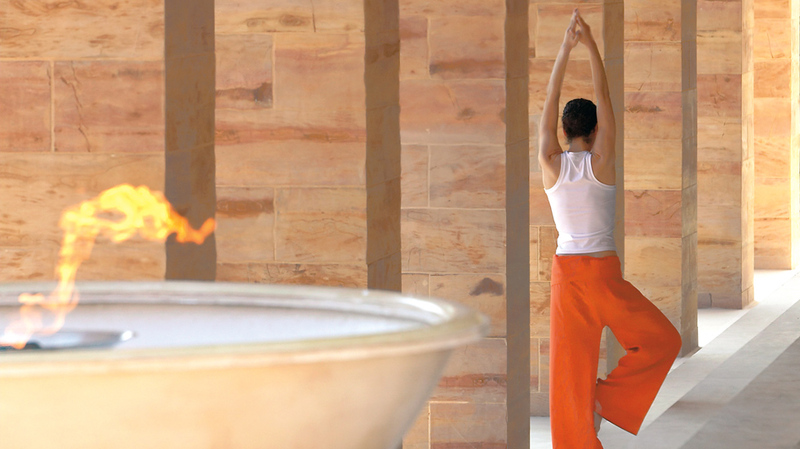 The new Elixir Spa Retreat at Cape Sounio is a 350m2 complex on the resort’s most prominent location. Set in 5.000m2 of landscaped gardens and forest, the spa has amazing sea views as far as Poseidon’s Temple. Imposing plants “athanatoi” [Greek for immortal] can perhaps explain the unique feeling of relaxation and rejuvenation that permeates the surroundings. 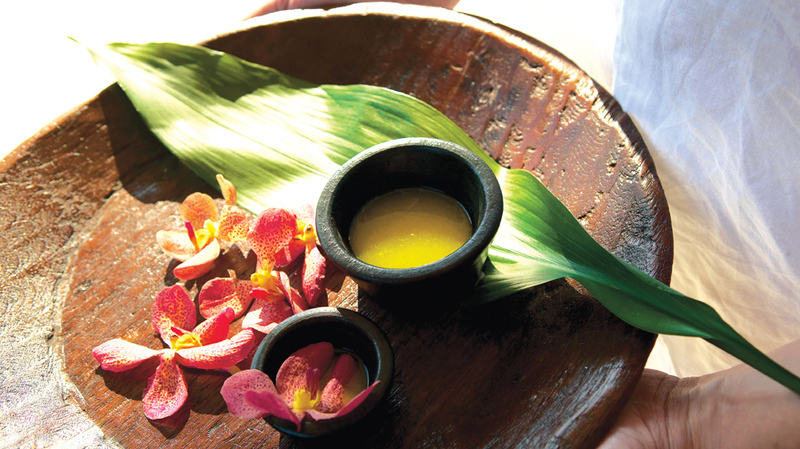 The Spa offers a range of natural therapies based on Greek herbs and flowers as well as traditional Ayurvedic treatments, performed by Indian therapists. 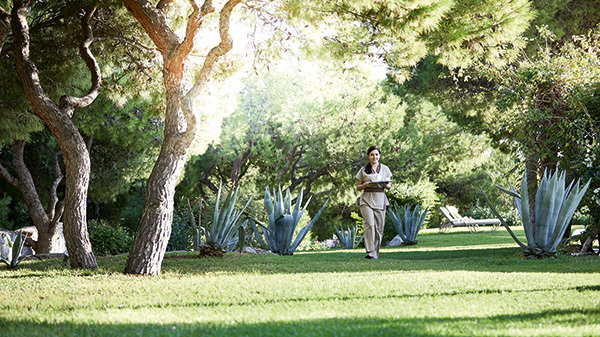 After a pampering therapy, enjoy the Immortal’s Spa gardens whilst sipping a freshly-prepared tisane from the resort’s organic garden, or enjoy the Greek sun along with your favourite book by the quiet pool. Book your room online & let us pamper you with the 2 day "Elixir Relax & Antistress Programme (up to 160 minutes Spa programme of pure satisfaction). Enjoy 50 Euro Resort credit and many more! 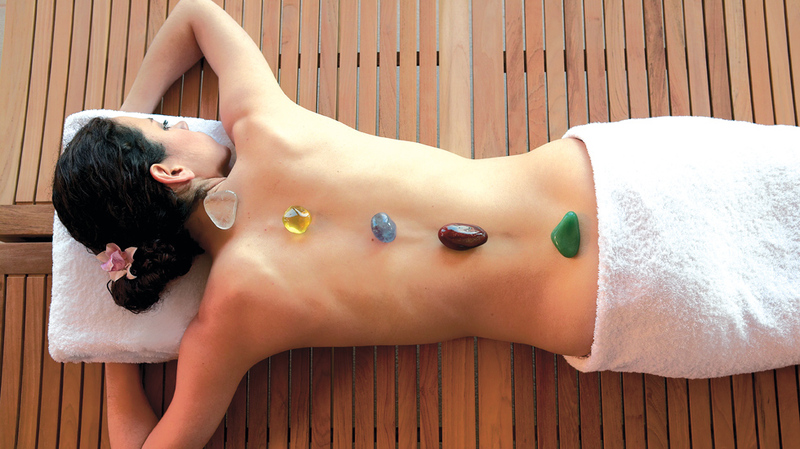 Restoring body energy, balancing body aura, revitalizing & improving skin firmness. This treatment, inspired by the grooming rituals of the Classical-era beauties. For the most indulgent experience, the Elixir Spa therapists can arrange a massage in a beach Gazebo under the Sounio sky. An absolutely sensual ritual for two to tantalize and delight! Share an unforgettable experience with your partner.